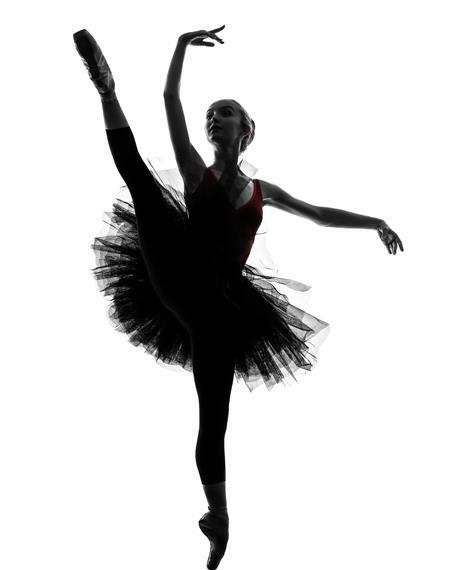 LONG ISLAND YOUTH BALLET is a classical ballet school emphasizing the correct terminology and execution of Ballet training with over 25 years of teaching experience. We are nurturing, approachable and open to all committed students for professional, recreational and all your individual needs. My focus is not only on what you do well, but what you have not yet learned.